A Few Of My Favorite Things. Also, A Busy Week. Mondays are my Fridays, in that Monday is the last day of my working work. And it’s been a busy one. This weekend at the Yarn Store, we had two workshops/classes on both days and most of all, I was teaching one of them! I taught my first class – Beginners’ Crochet – on Saturday and let me tell you, I was as nervous as a long-tailed cat in a room full of rocking chairs! I wrote my own class information packet instead of using the usual instructors notes, because I figured I’d be more confident using my own material, and I’d written them in such a way that if I suffered a nervous breakdown they’d be pretty self-explanatory. The good news, however, was that I didn’t suffer a nervous breakdown and it actually seemed to go quite well, so I’m very grateful. I’ve even seen a few of the attendees since then and they remarked that they really enjoyed it. So, I’m not a total failure as an instructor, which is reassuring to know. Speaking of teaching too, a few customers at the Yarn Store have expressed interest in my teaching an Amigurumi crochet class, which I think is a wonderful idea. So, if you’re in Melbourne and you’d be interested in an Amigurumi class, please send me an email or comment below and I’ll see if I can arrange one at the store. Otherwise, if you’re interested in private lessons, let me know also. I don’t claim to be an expert, but I can definitely share a few tricks. 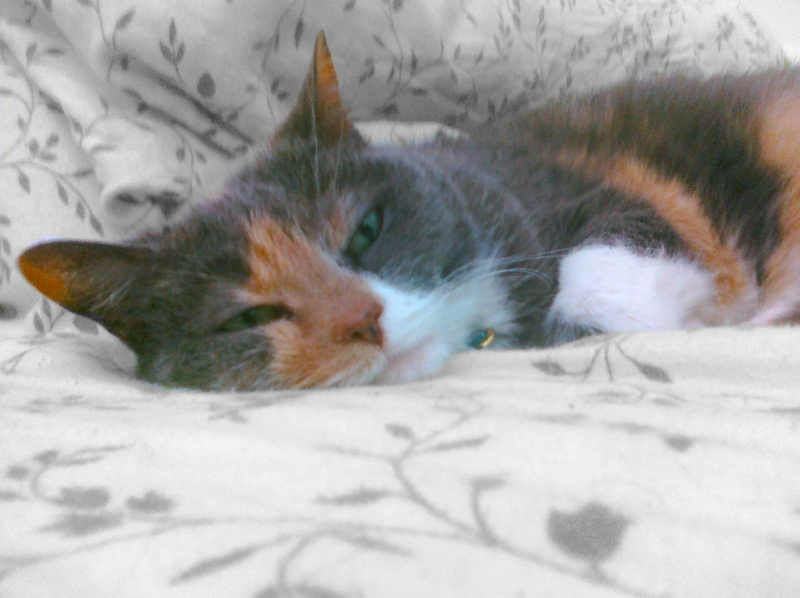 Anyway, I decided to clear off the photos from my cell phone and realized that I had some nice ones on there. Nice more in the sense of them making me happy rather than any comment on my photographic skills. So, I shall share them and hopefully they might make you a bit happy too. 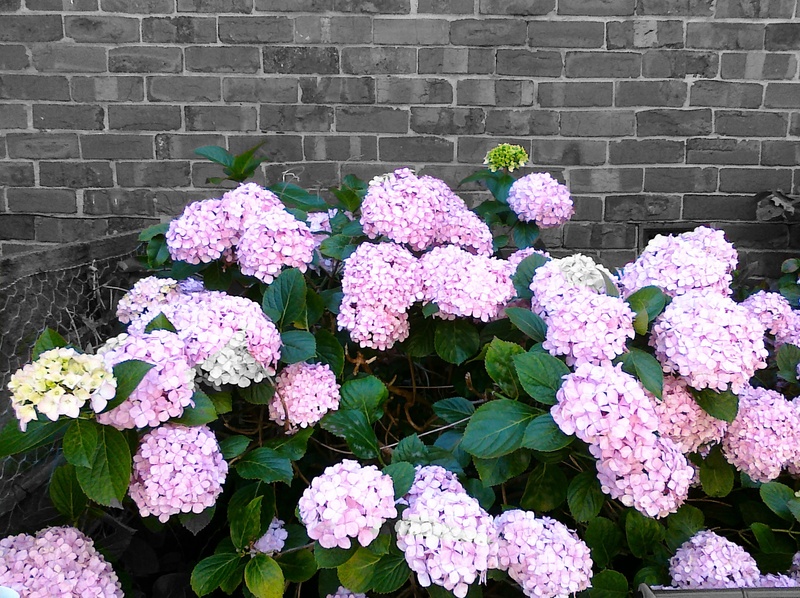 The garbage bins for my apartment are by the driveway next to a garden bed that is positively bursting with hydrangeas, which I love. The odd balance of garbage and blooming deliciousness always struck me as just as things ought to be, in some quaint little way. The Book Depository is one of my favorite online stores because not only does it satisfy my craving for books but there’s the added joy of getting packages in the mail! I’d been craving something new to read, and I wanted something rural or pastoral and somewhat dark. So, I came to the decision to buy Cold Mountain by Charles Frazier and Winter’s Bone by Daniel Woodrell. I suspect that Cold Mountain will be more rural/pastoral and Winter’s Bone will the darker of the two. 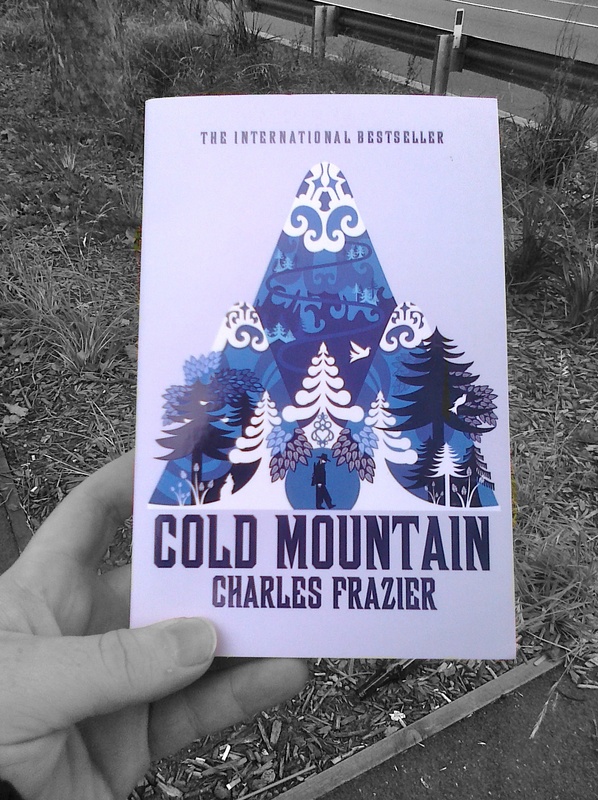 At any rate, Cold Mountain came in the mail last week, and this is the beautiful cover artwork which I’m completely besotted with. I’ve started reading it, and I’m already completely hooked but I’ve also spent God knows how long just looking at the cover. 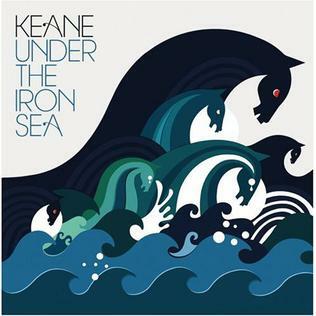 It’s by Sanna Annukka Smith, who also did the album artwork for one of Keane’s albums. I’ve only had a quick skim of her website and already it’s made sweet love to my eyeballs. Winter’s Bone came in the mail today, so I’ll probably start reading that tonight and see which one I want to read first. 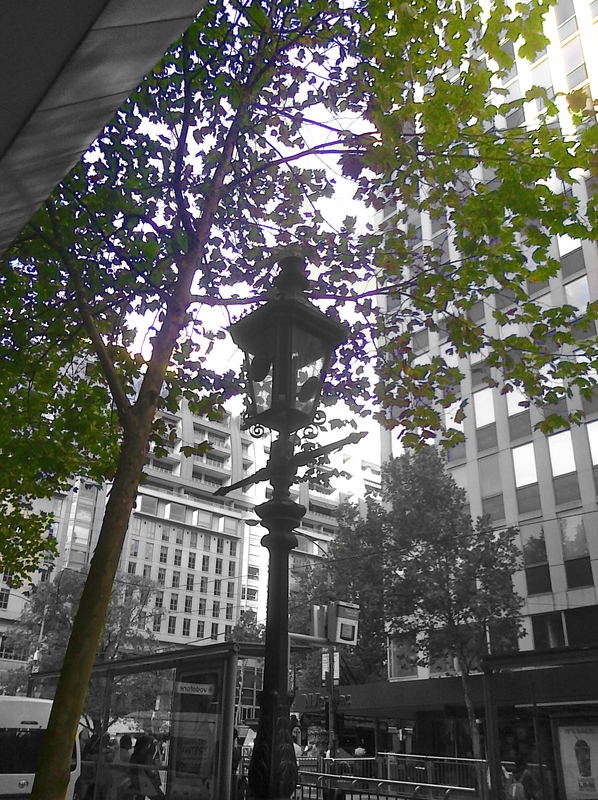 This lamp post is just outside the entrance to the building the Yarn Store is in, so I pass it numerous times most days. Naturally, it always makes me think of Narnia, and this makes me very happy in my little, silly heart.